Magnesiotaaffeite-6N’3S: Mineral information, data and localities. Defined by Armbruster et al. (2002) as a polysome of magnesiotaaffeite. Prior to that it was known as musgravite. The root name is in honor of Count Edward Charles Richard Taaffe, gemologist of Dublin (1898, Bohemia - 1967). Visit gemdat.org for gemological information about Magnesiotaaffeite-6N’3S. Pseudosinhalite 2 photos of Magnesiotaaffeite-6N’3S associated with Pseudosinhalite on mindat.org. Spinel 2 photos of Magnesiotaaffeite-6N’3S associated with Spinel on mindat.org. Magnetite 1 photo of Magnesiotaaffeite-6N’3S associated with Magnetite on mindat.org. Nuber, B., Schmetzer, K. (1983) Crystal structures of ternary Be-Mg-Al oxides: taaffeite, BeMg3Al8O16, and musgravite, BeMg2Al6O12. Neues Jahrbuch für Mineralogie, Monatshefte: 1983: 393-402. Neues Jahrbuch für Mineralogie, Abhandlungen: 146: 15-28. Kiefert, L. and Schmetzer, K. (1998) Distinction of taaffeite and musgravite. Journal of Gemmology: 26: 165-167. 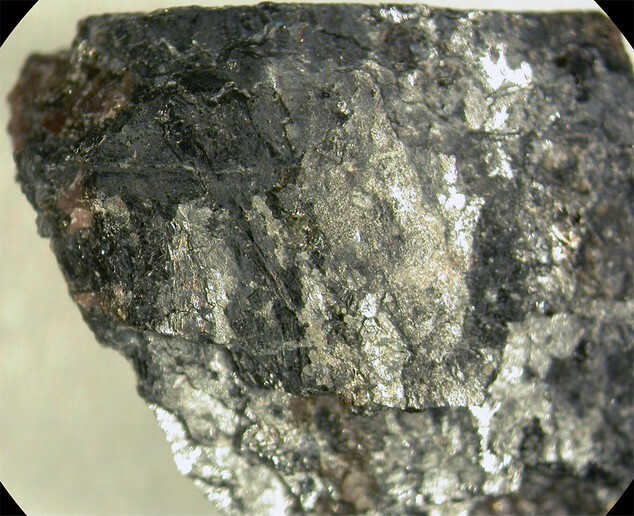 Armbruster, T. (2002) Revised nomenclature of högbomite, nigerite, and taafeite minerals. 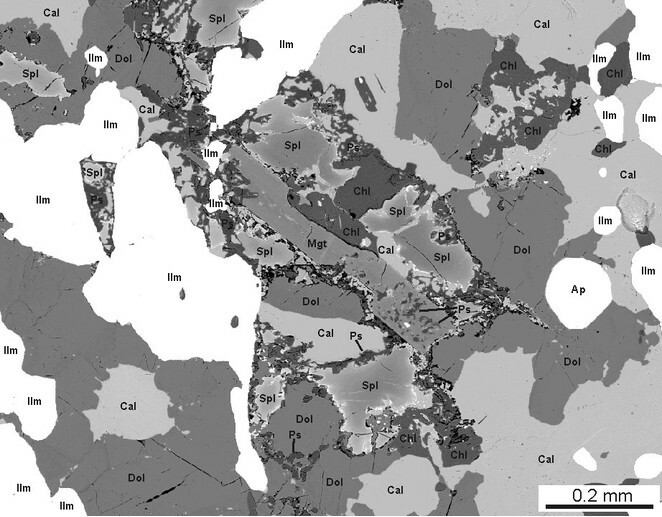 European Journal of Mineralogy: 14: 389-395. Schmetzer, K. Kiefert, L., Bernhardt, H.-J., Burford, M. (2005) Musgravites from Sri Lanka. Neues Jahrbuch Miner. Abh. : 181(3): 265-270 (localities). Schmetzer, K. Krzemnicki, M.S., Hanni, H.A., Bernhardt, H.-J., Pettke, T. (2005) Gem-quality musgravite from Sri Lanka. Journal of Gemmology: 29: 281-289. Chadwick, B., Friend, C. R. L, George, M.C. and Perkins, W.T. (1993): A New Occurrence of Musgravite, a Rare Beryllium Oxide, in the Caledonides of North-East Greenland.Mineralogical Magazine. 57 : 121-129. ; Friend, C., George, M., & Perkins, W. (1993). 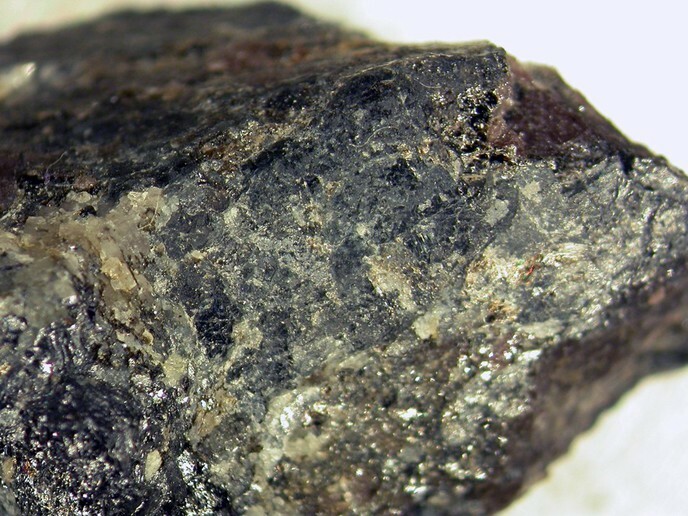 A new occurrence of musgravite, a rare beryllium oxide, in the Caledonides of North-East Greenland. Mineralogical Magazine, 57, 121-129. Devouard, B. et al. (2002): Occurrence of musgravite in anorthite-corundum-spinel-sapphirine rocks ("sakenites") from South Madagascar : Evidence for a high-grade metasomatic event. 18th General Meeting of the IMA, Sept. 2002, Edinburgh, Scotland. Schmetzer,k.,Krzemnicki,M.,Hanni,H.,Bernhardt,H., and Pettke, T., (2007) Gem-quality taaffeites and musgravites from Africa, Journal of Gemmology, 30(7/8), 367-382.